The tradition of spiritually motivated activism, seeded deeply into the Seasons for Peace and Nonviolence, begins with an irrevocable relationship with the Source within you that is learning, discerning, choosing, and then acting. Just as peace cannot magically appear until you have “made some” with that within you that transcends violence with compassion, solutions for the Earth Family must originate from a profound understanding of our interdependence and oneness with all creation. Season for the Earth 2014 offers you page after page of free web resources that have been carefully developed and screened for your use over the past six years. (Programs & Resources) The Association for Global New Thought encourages you to make full use of these tools, molding your vision into action that will be of service to to the earth in you own communities. 2014 is a special year, it seems. Not for the usual stories we have heard, but because of the unprecedented emergence and expressions of people, plans and programs making a difference on the planet. This is why we offer you a surprising invitation for Season for the Earth 2014 –– pause... take a moment and a breath in the midst of your accelerating world and, before you leap into action for the Earth, circle around you those spiritually-aligned friends, colleagues, and loved ones. GO BACK TO THE ROOTS OF YOUR TRADITION’S PHILOSOPHY. Contemplate, meditate, be drawn into deep conversation about the Earth. Spend time in nature. WALK and bring those thoughts home with you. Share them here, through online journaling, with your extended network of friends in Season for the Earth around the globe. We have provided a FEATURED PROGRAM this year that allows you to do just this, and more. Revel in the deep roots of earth and environment this month. Then, when you know that these roots have once again been planted deep with you, USE THESE RESOURCES to promote sustainable change for new lifestyles in your community. The Earth will be as grateful to you, as you are to Her. 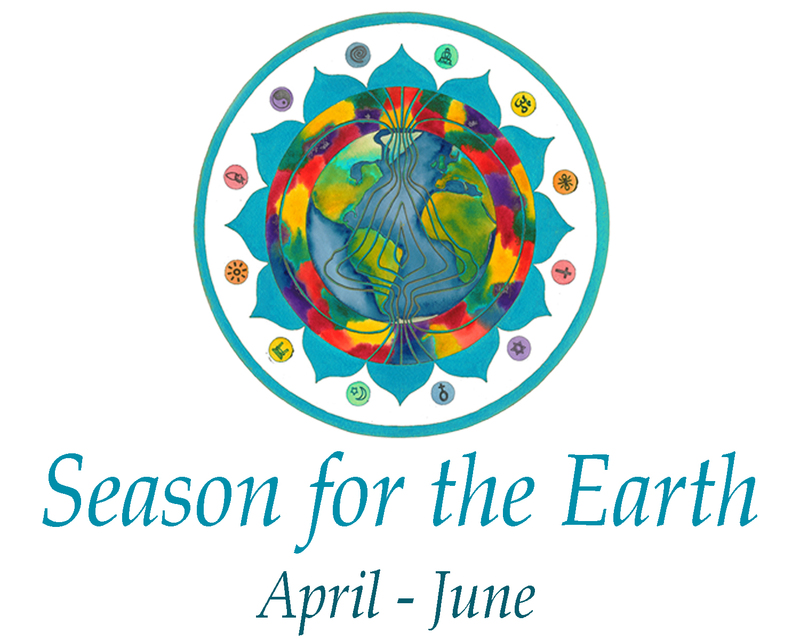 This Season for the Earth we invite you to take a journey back to the roots of New Thought and Deep Ecology. American Transcendentalism began in New England in the 1840's with a group of influential thinkers including Ralph Waldo Emerson and Henry David Thoreau among others. Emerson's has been called "the Father of New Thought" because he was instrumental in gathering together a group of intellectuals, writers and philosophers to explore the transcendental philosophy. The founders of New Thought were all greatly influenced by Transcendentalism. The relationship between man and nature was a frequent and significant topic in both Thoreau's and Emerson's writings. 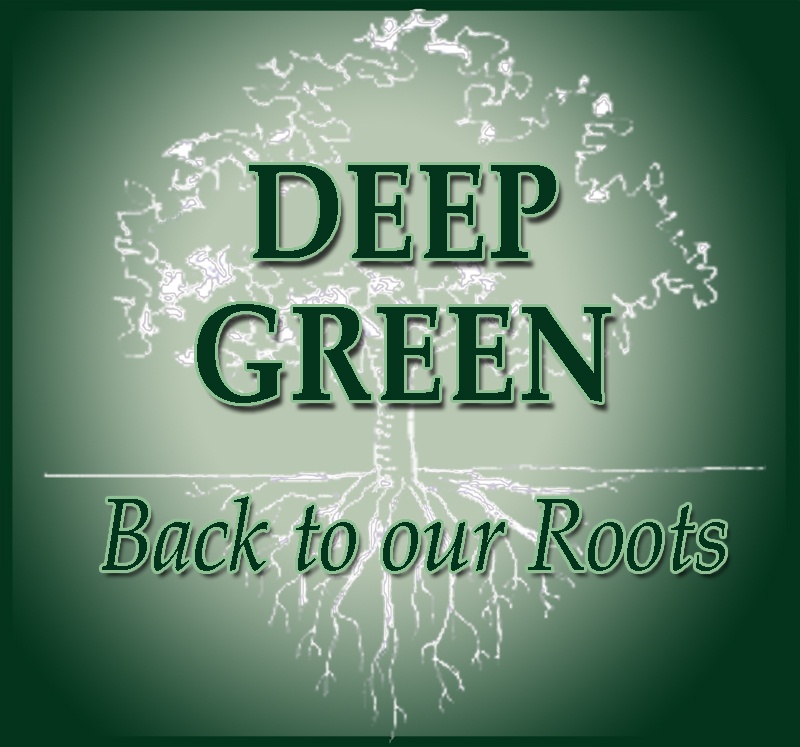 They, along with Aldo Leopold, John Muir, and Mary Hunter Austin inspired the beginnings of the Deep Ecology movement. Deep ecology is a contemporary ecological philosophy that recognizes an inherent worth of all living beings, regardless of their instrumental utility to human needs. The philosophy emphasizes the interdependence of organisms within ecosystems and that of ecosystems with each other within the biosphere. It provides a foundation for the environmental, ecology and green movements and has fostered a new system of environmental ethics.